Transcripts are available through the Transcript Centre. The First Year Office and Engineering Undergraduate Admissions Offices are also located within the Office of the Registrar (GB 157). 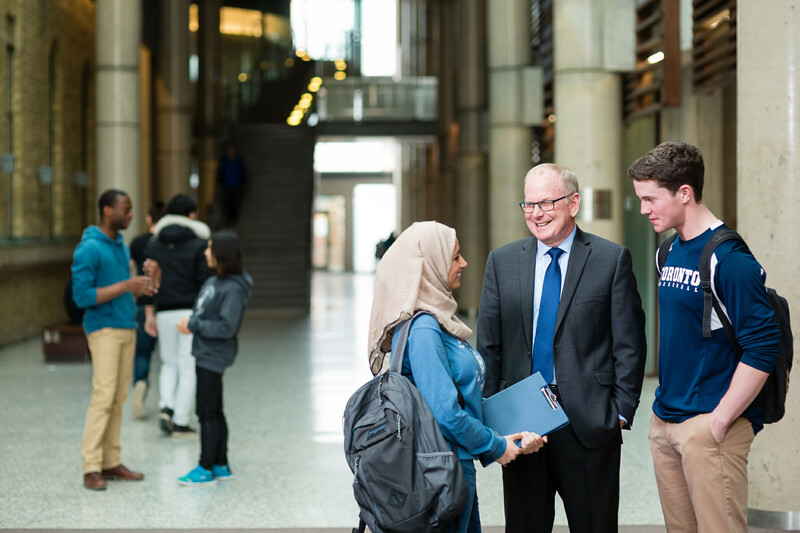 The First Year Office (GB 170) offers academic advising to first-year students, while the Engineering Undergraduate Admissions manages the admissions process, transfer credits, financial aid and OSAP distribution. The best way to contact the Registrar’s Office is in person. Email inquiries will be answered within 2-3 business days. During peak periods, the response time may be longer. Phone calls during peak hours may not be answered if the student services representatives are assisting with in-person inquiries. Throughout the year, the Office of the Registrar sends important notices to students via their official U of T email addresses. As such, students are expected to check their email accounts on a regular information for information, deadlines and updates.